We were so lucky that the sky was perfectly clear that night. 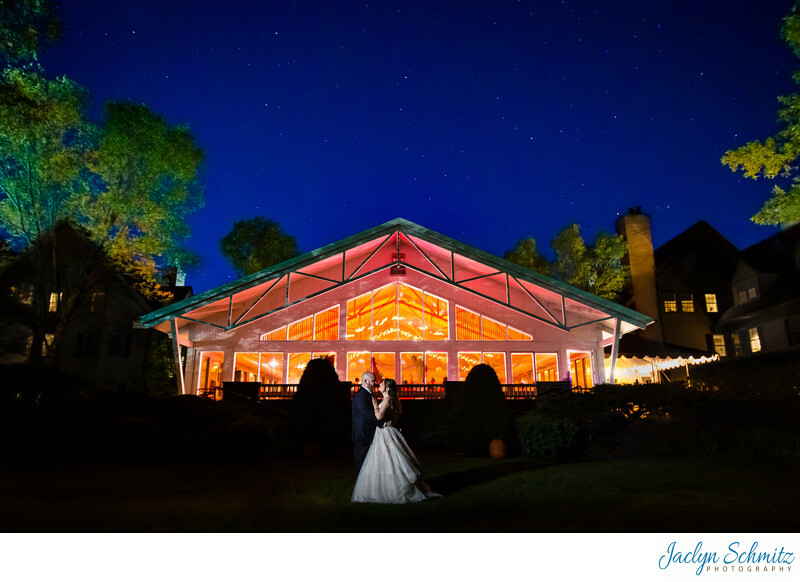 Laura and Jared didn't want a lot of portraits - in fact, they requested I don't spend more than 15 mins on their photos - but a starry night shot was THE one wedding photo they absolutely wanted. They didn't care that they had to leave their reception, stand in the pitch black and cold, and shine a cellphone on their faces so my camera could focus. Because of their awesome cooperation and a little weather luck, this photo became a reality. 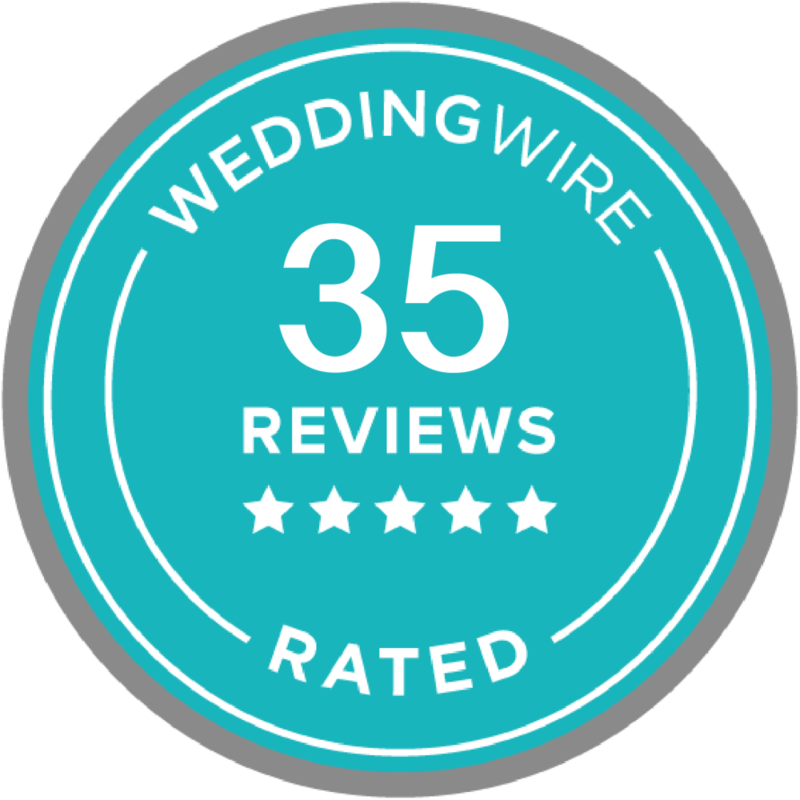 Laura and Jared chose The Essex Resort and Spa for their wedding because it offers all the accommodations and amenities you could want in one location. The property boasts a large number of contemporary hotel rooms, a cute gazebo for outdoor wedding ceremonies, a spa, pool, yoga rooms, fine dining restaurant Junction, wood-paneled bar The Tavern, and even cooking classes from professional chefs. All of this is topped with the resort's pièce de résistance: the Atrium! The Atrium can easily fit 100+ guests, is air conditioned, and has incredibly high ceilings with windows spanning nearly the same height. The white ceiling and walls allows you to plan a contemporary or modern wedding. In Laura and Jared's case, this allowed them to add incredible uplighting in Fall colors of red and orange, provided by Premier Entertainment and Events. Location: 70 Essex Way, Essex Junction, VT 05452.